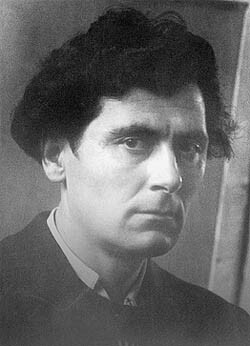 Born in Kvedi village of Georgian SSR. Studied and worked in the Ordjenikidse community of artists. Took part in the Second World War. Participated in the military parade in Moscow on November 7, 1941 and Parade of Victory. Worked as artist in Moscow. Become a member of the Union of Artists of the USSR. Participated in all-Union, republican, Moscow and foreign exhibitions. �����November 27 1998 died in Moscow.